products need to be designed to guarantee safety, convenience and pleasure, with attention paid to every detail, including product size, feel, weight, and even the shape, size and damping of every button. 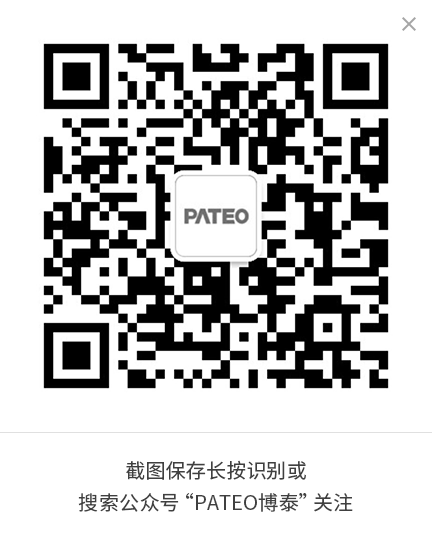 Therefore, PATEO design team, including designers and engineers, have worked hard to achieve a "balance" among different aspects, from UE to MD, and from software to hardware, with an aim to maintain high design quality. In Buddhism, "balance" means to "get rid of distress and be at ease", which echoes with the design philosophy behind "PATEO STYLE". Since the launch of Austin 7 in the 1920s, the nature of cars has remained unchanged, with no dramatic changes made to the driving position, control design, size, and internal combustion engine of cars in the past 80 years or more. However, we now live in the Era of Intelligence and Connectivity. 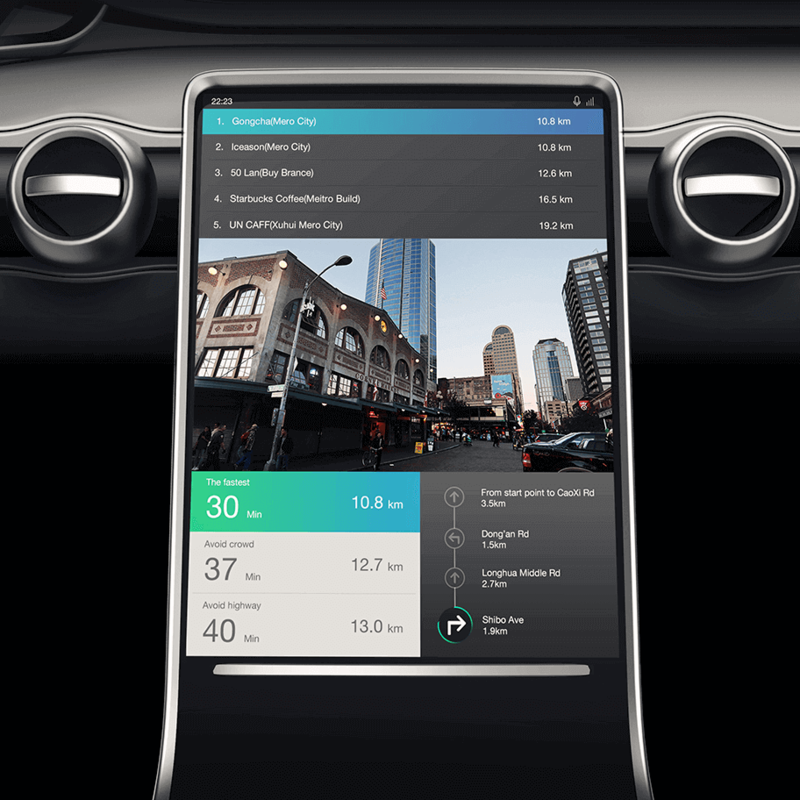 When cars are configured with intelligent devices, we are on the threshold of a new era of the automotive industry, where users can easily access information without limitation. In the new era, we shall not only maintain the nature of cars and guarantee safety for passengers and pedestrians, but also enable users to have pleasant driving experience and smooth interaction with the car. 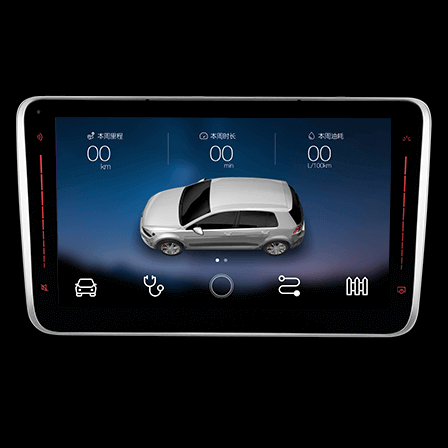 As a result the interactive interface in cars has become more complex. 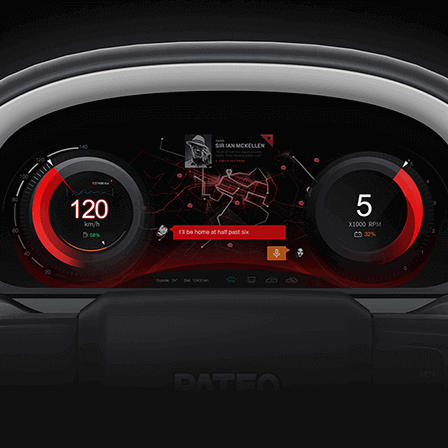 How should we design HMI, an important part of user-vehicle interaction? 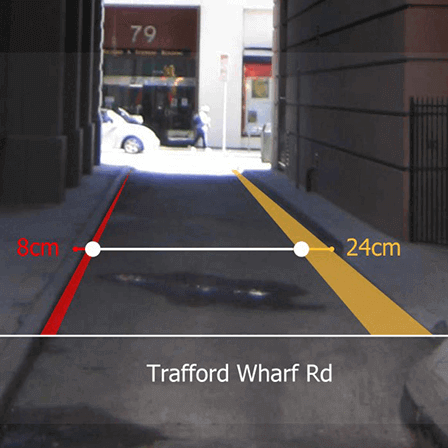 In-vehicle interactive design includes hard interaction and soft interaction. Hard interaction refers to operations of the driver, which shall be carefully designed. For example, the driver can change the position of the driver's seat by pressing a button, or enter a POI into the satellite navigation system through GUI and then activate the in-vehicle entertainment system. Soft interaction refers to machine operations, such as automatic deactivation of the turn light signal, which is carried out by the machine rather than by the user. 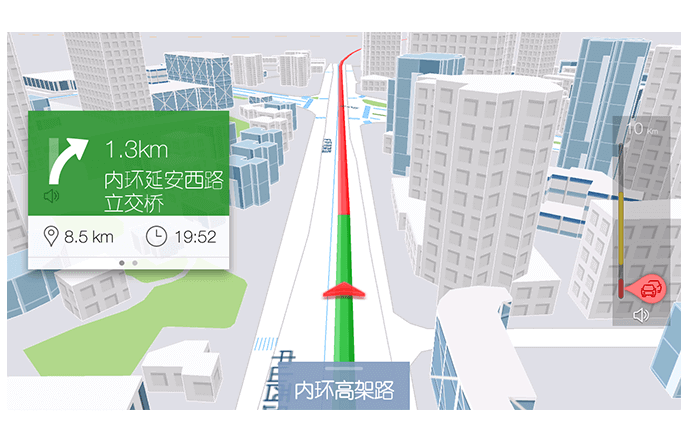 Soft interaction highlights the role of built-in sensors and the concept of vehicle connectivity, for example, display of relevant information through HUD, automatic adjustment of illumination, and automatically checking whether the driver has closed his/her eyes. Besides, there is a clear boundary between assist and distraction, so soft interaction requires great maintenance and proper execution. 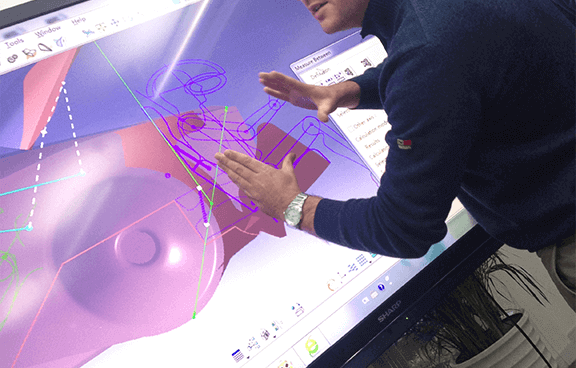 According to PATEO design team, the key to HMI design is to combine hard and soft interaction. Then, what is the objective of HMI design? 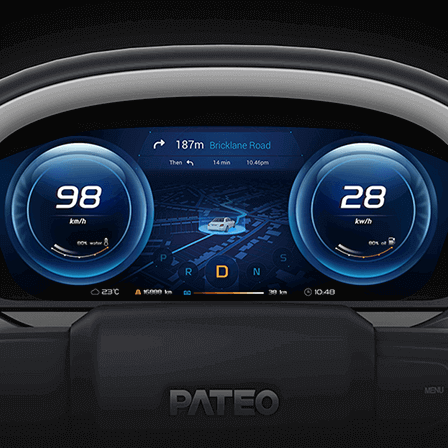 In PATEO, HMI design shall be centered on the driver and passengers (especially the driver), and be scenario-based (which helps identify and solve problems). HMI design shall ensure safety, convenience, entertainment and interaction, of which safety is of utmost importance. 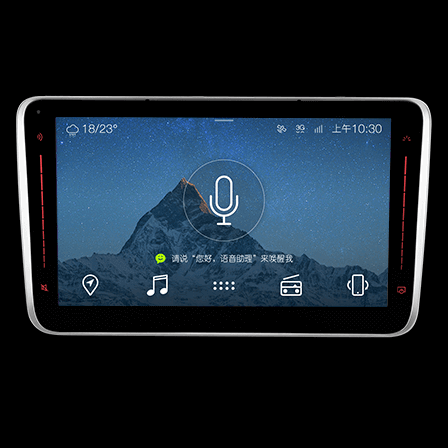 Owing to development of hardware and diversification of interactive means (from simply pressing the buttons to integration of touch screen, voice, gesture, or face/eye recognition, etc. 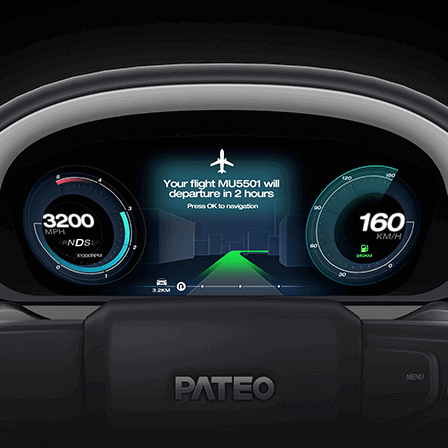 ), during HMI design, the focus of in-vehicle instrument design has shifted from "information display + weak interaction" to "information display + strong interaction". 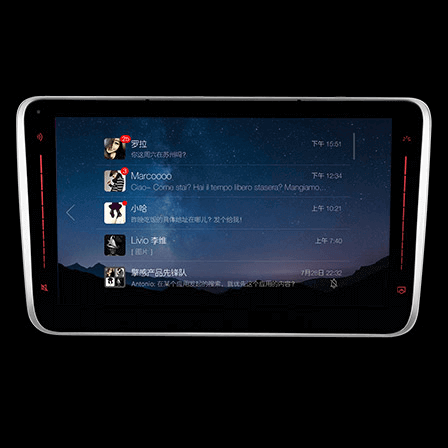 The difference between multi-screen and integrated screen lies in the mode of interaction and information display, and their similarity consists in integration of in-vehicle interactive system. In a word, during vehicle-user interaction, software and hardware shall be combined to guarantee accurate information input and quick information output. Thus, HMI design is aimed not only to help users conduct simple operations, but also to meet potential demands (i.e. reasonable demands) of the driver and passengers while on the road on the condition of guaranteed safety. Complicated HMI design and limited memory capacity of human beings may impose extra burden on users. 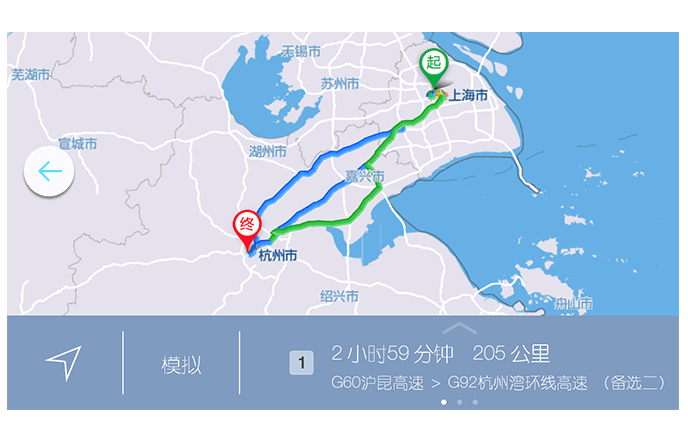 As a result, HMI design shall also minimize distraction of the driver's attention and possibility of making mistakes by reducing the use of distracting devices (e.g. mobile phone) to the largest extent. 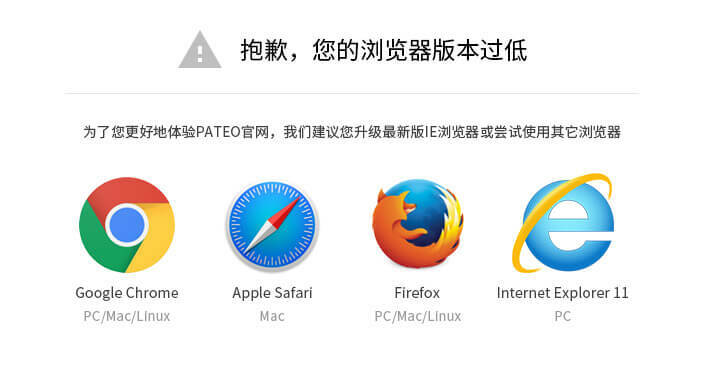 Therefore, PATEO design team has attached greater importance to user experience rather than follow conventional design and operation logic. No matter they focus on user experience or operation logic, both car manufacturers and design companies shall make sure that their products can live up to expectations of users who pay for them. 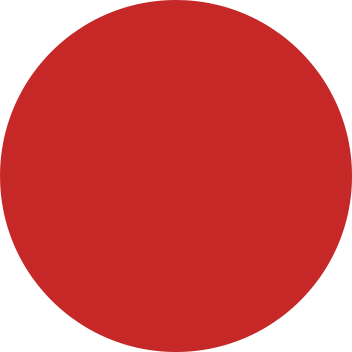 Users have the final say on the market.